Study animal estrous cycle lengths, then test your knowledge in three exercises. Sort parasites into divisions and helminth divisions and identify affected body systems. View the conversion factors within and between the metric, apothecary, and household systems. Complete the activity with a quiz. Sort veterinary anti-inflammatory and pain reducing medications into categories. Complete an exercise involving trade names. Sort veterinary antiparasitic medications into categories. Sort veterinary cardiovascular system drugs into categories. Sort veterinary gastrointestinal medications into categories. Sort veterinary nervous system drugs into categories. Sort veterinary respiratory drugs into categories. Sort veterinary urinary medications into categories. Search a broad range of resources on veterinary medicine, or browse each section separately. 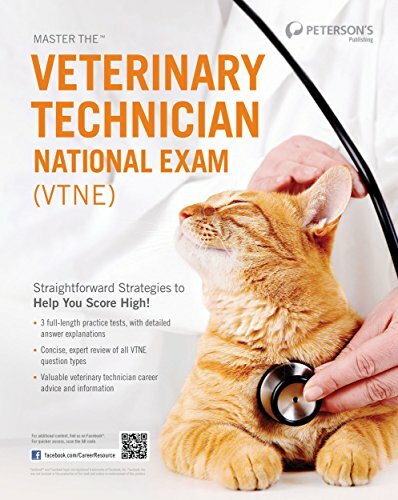 Includes: AVMA policies, browse by animal/species, browse by topic, browse by discipline, resources, VMA resource center, and tools for k-12 educators. Information on animal-human contact health concerns from the CDC. Medline Plus links to health information from National Institutes of Health and other federal government agencies. MedlinePlus also links to health information from non-government Web sites. This section of MedlinePlus focuses specifically on topics in Pet Health. From the Bureau of Labor Statistics. Information on the work environment, requirements, responsibilities, and statistics (pay, education, number of jobs, outlook, state & area data, etc). Comprehensive tips for pet parents of dogs, cats and horses. Provided by the ASPCA (American Society for the Prevention of Cruelty to Animals). Abbreviations and acronyms commonly used in veterinary practice. Guidelines for writing the patient care plan.